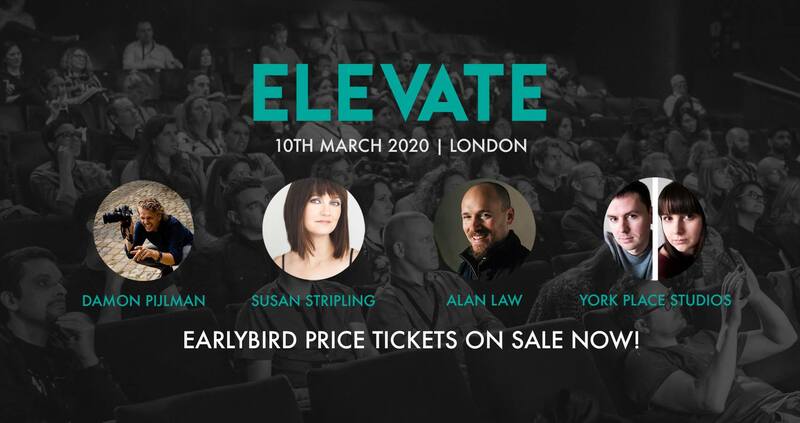 Excited to be speaking at Elevate in London next year; an awesome one-day wedding photography conference. Honoured to be sharing the stage with some of my favourite photographers, too, eeek…! They’re currently selling Early Bird Tickets, so head over here for more details and to grab a ticket at a discounted price. Hopefully see you there!